A highly experienced builder and trusted property development specialist in Adelaide, Pellegrino Constructions offer the full suite of building services from design through to construction and any stage in-between. Dream home or investment property, demolish and rebuild or renovations and extensions, Pellegrino has all your building needs covered throughout Adelaide and South Australia. Whether you have land and want to develop it for maximum returns or you want to find some land to develop, we can help you at any stage of your project. Pellegrino Constructions can turn your building ideas into reality. Pellegrino Constructions can turn your ideas into reality. We take your building concept and design your ideas, or if you are not sure what to do, or how to go about it, we can talk you through some options and present you with ideas and costings. We develop and design dwellings to your specific requirements, build to your budget and allow you to add your own personal touches and creativity to interior selections. Our trusted reputation has been built upon great customer service, clear and open communication and exceptional value for money. Building and property development can be a complex and stressful time, but with our in-depth understanding of all the processes involved in a project, we make it easy for you, walking you through the whole process and keeping you informed every step of the way. Our building prices start from as little as $800 per square meter and we offer fixed price contracts. Quality and service underpins all we do, and we are proud members of the Master Builders and Housing Industry Association. We pride ourselves on delivering your project on time, in full and on budget – no nasty surprises. We offer 25 years structural warranty on all homes and a 24-hour emergency contact line. Watch our educational videos about property development. For ideas on how to get started on small scale property development. 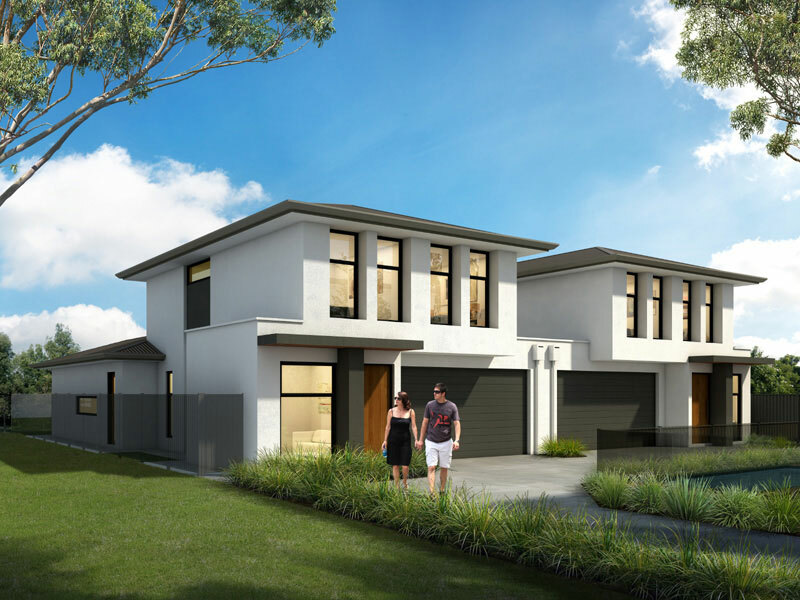 Pellegrino constructions are highly experienced in property development and can build a single home or investment property or multiple dwellings on a single site. 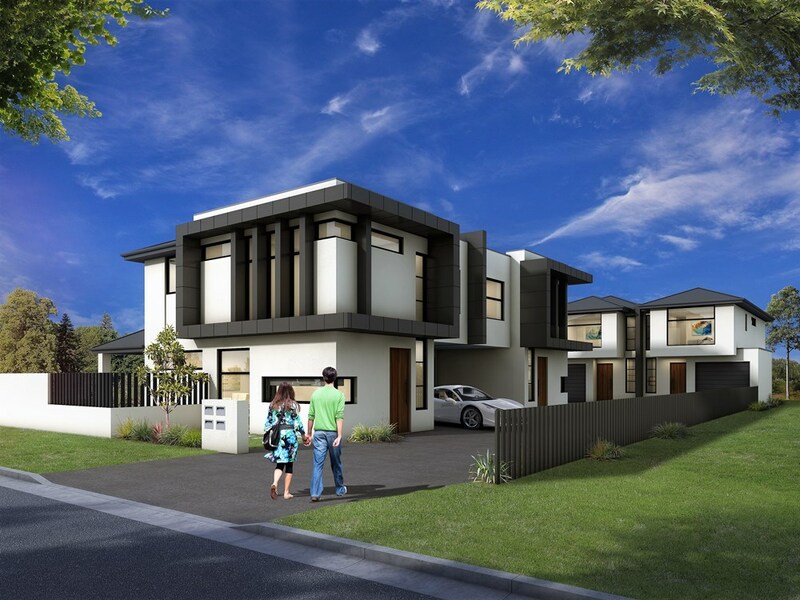 We specialise in creating and designing multi dwelling, dual occupancy, townhouses, duplexes and units that breeze through council approvals. We service all areas of Adelaide and South Australia. From finding you land to develop, creating concept designs and costings, feasibility studies, town planning applications, sub-divisions and planning approvals we offer a fully integrated building service. We have a full suite of resources to get your project off the ground accompanied by full construction or project management services. Starting out on the journey of building an investment property can be quite daunting but we are here to make things as easy and stress free. We offer unparalleled customer service and we will walk you through the whole building process and are always on hand when you need us. Our expert trades are meticulous and pay great attention to both timings and details, to ensure we deliver your high-quality home on time and in full. Because we deliver on our promises, we have built up long term relationships with many of our clients, who use us as their property development partner. I have used Pellegrino Constructions for a number of my developments and have been extremely happy with them. Belinda is exceptional in her customer service as is the director, Michael. They understand that time is money in property development and strive to deliver their projects in an efficient and timely manner. The quality of their build is of a very high quality and attention to detail is a key driver of their business. From the very first time I met with Belinda, Michael and the team to talk about my project, right through the construction process and the after sales deal, the customer service has been impeccable. I can highly recommend Pellegrino Constructions for your next project. Pellegrino Constructions are happy to offer both residential and commercial building services throughout Adelaide and South Australia. Whilst we offer a full range of property development services we are highly experienced in commercial constructions, workplace planning, commercial and office fitouts and shop fitting. 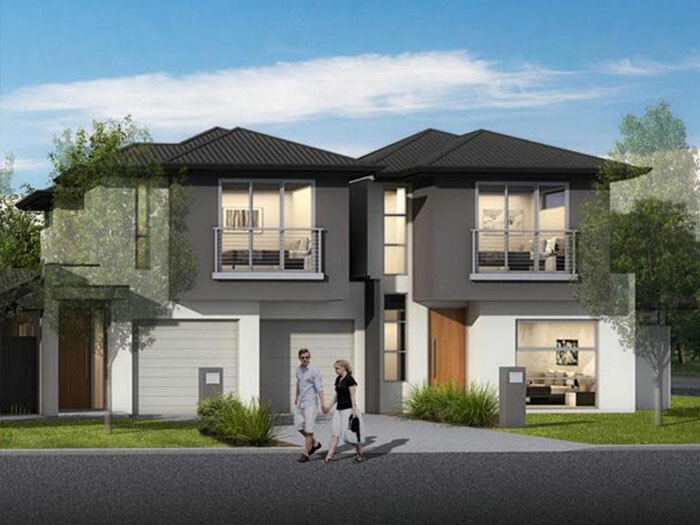 Pellegrino Constructions is part of the multi-million-dollar Keith Group. Keith Group is a highly successful venture capital group who have extensive business dealings across the globe, including investments in Northern and Southern China, farming, fruit production, hotel and franchising investments and a highly successful petroleum and oil exploration company. All Keith Group companies benefit from the global expertise and talent pool within the group as well as having solid financial backing.